First, President Alicia Aiello, a freelance photographer and videographer in Philadelphia, PA, opens up about what she's learned in her first year of presidential leadership with GWG. 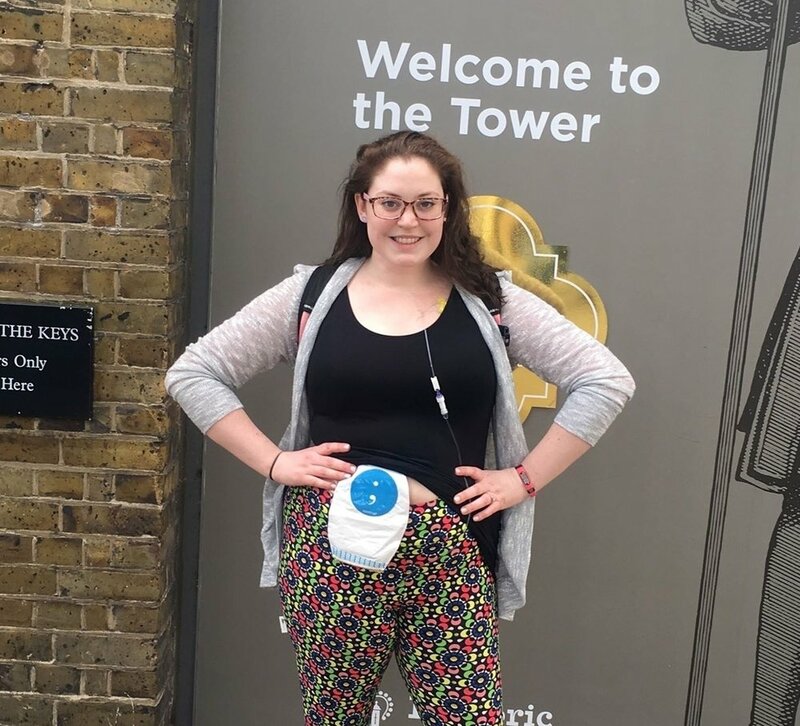 Next, Secretary Mandy Morgan, a technical writer in Chicago, IL, talks about the process of moving to a new city to start her career and the struggles of re-establishing a healthcare team to manage her ulcerative colitis. 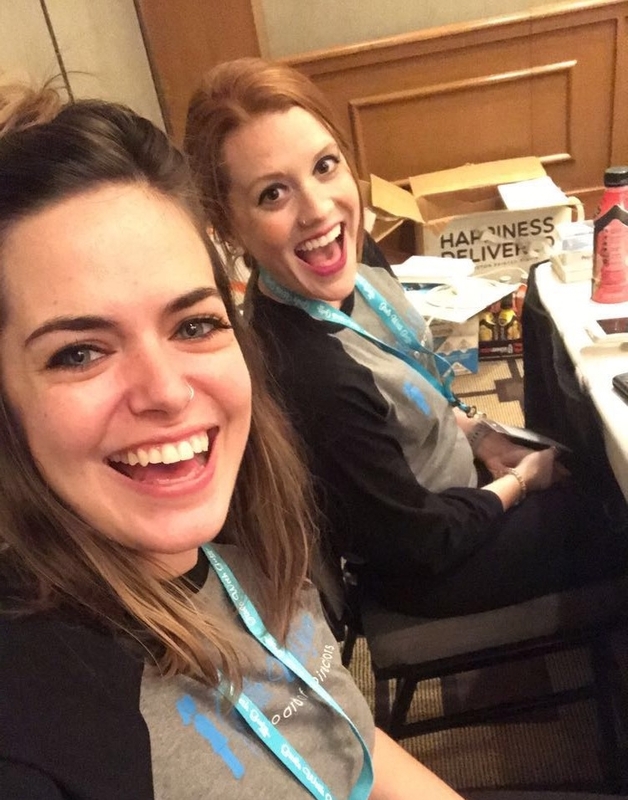 Event Coordinator Elizabeth Cutler, a sales coordinator for two Hilton hotels in Colorado Springs, CO, shares the joys and challenges of being a single mom while living with Crohn’s disease and an ostomy. 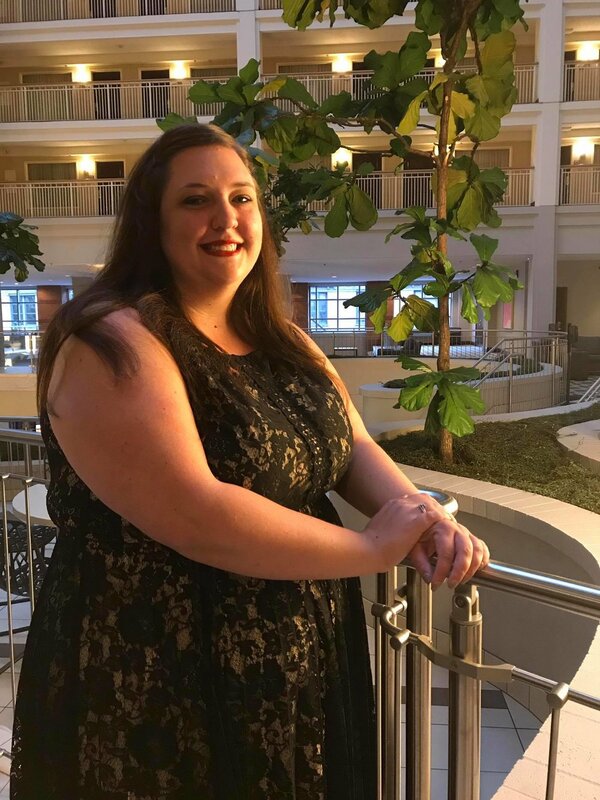 Director of Development Kristen Weiss Sanders, a biology professor in Dalton, GA, talks about her experience as a third-generation woman with IBD and how her family’s genes and unconditional love have shaped her IBD journey. 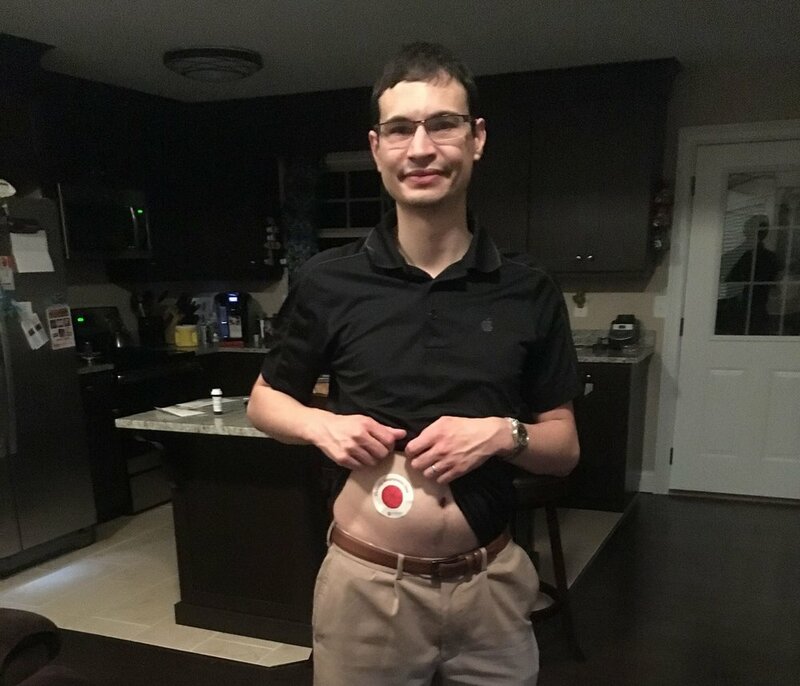 Finally, Treasurer Wesley Sanders, a health insurance finance director also in Dalton, GA, candidly writes about the emotional challenges of life supporting and caring for a spouse with Crohn’s disease. These five individuals are so proud both of the work they’ve done this year to move our organization forward and to be the representatives for GWG in the greater IBD community. We hope that this short series will allow you to get to know them a little better and to see that they face many of the same struggles you do. Happy reading, and happy Crohn’s and Colitis Awareness Week!